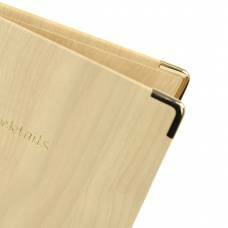 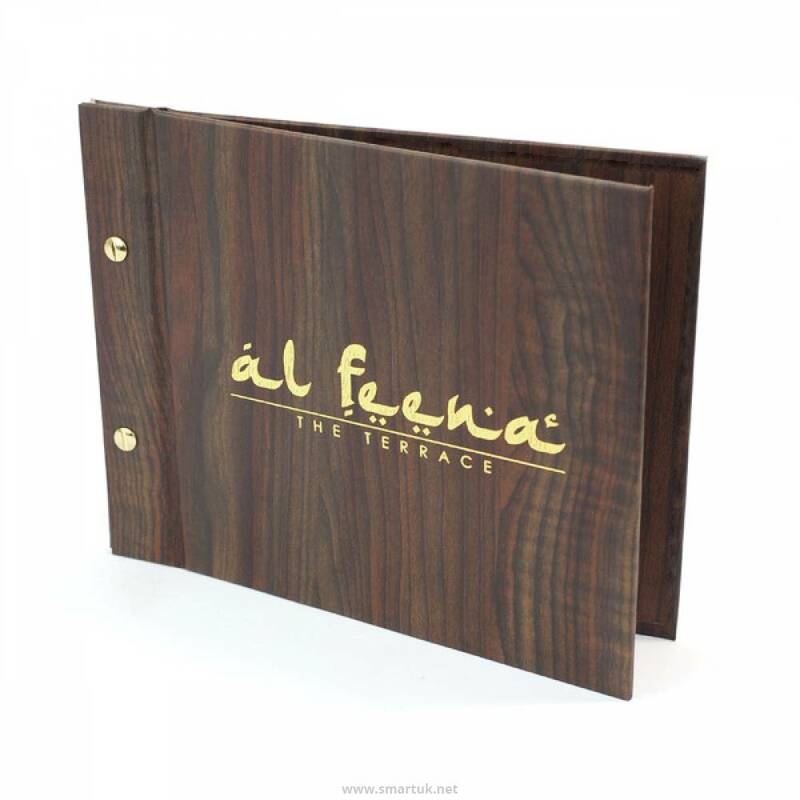 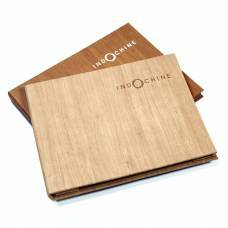 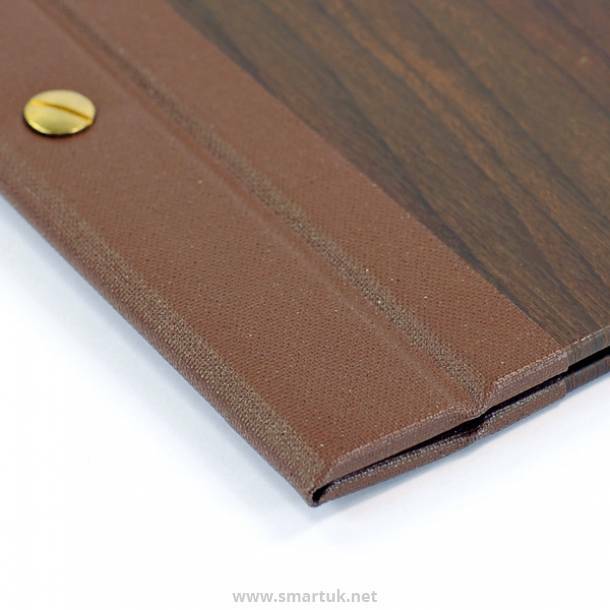 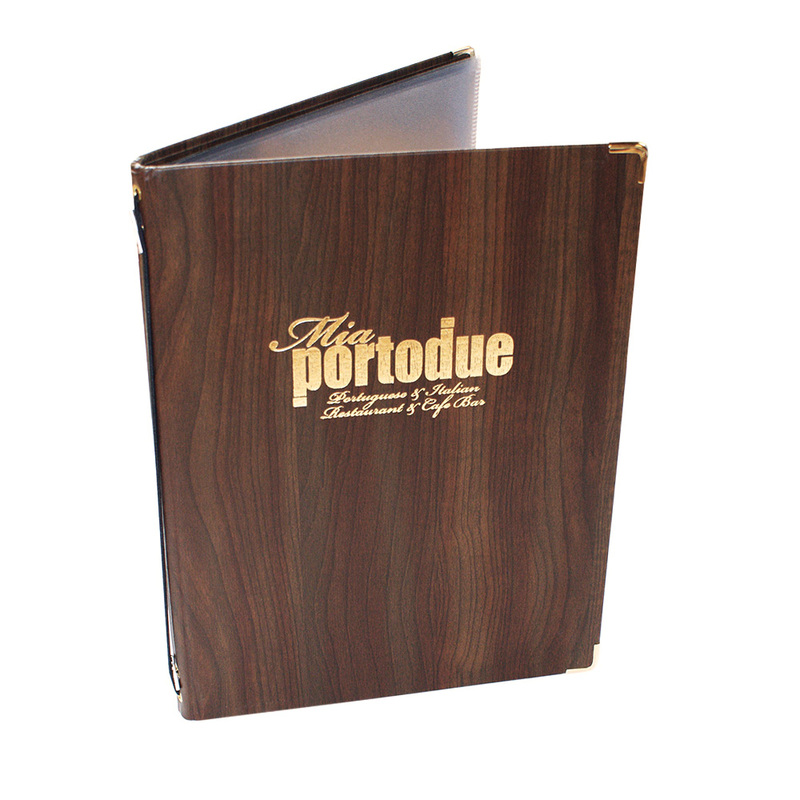 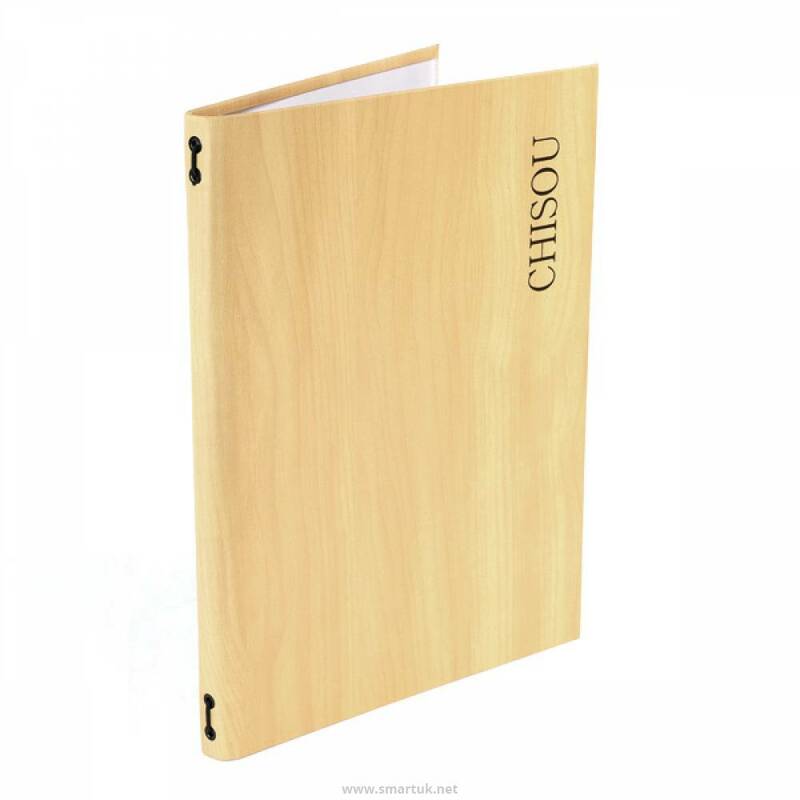 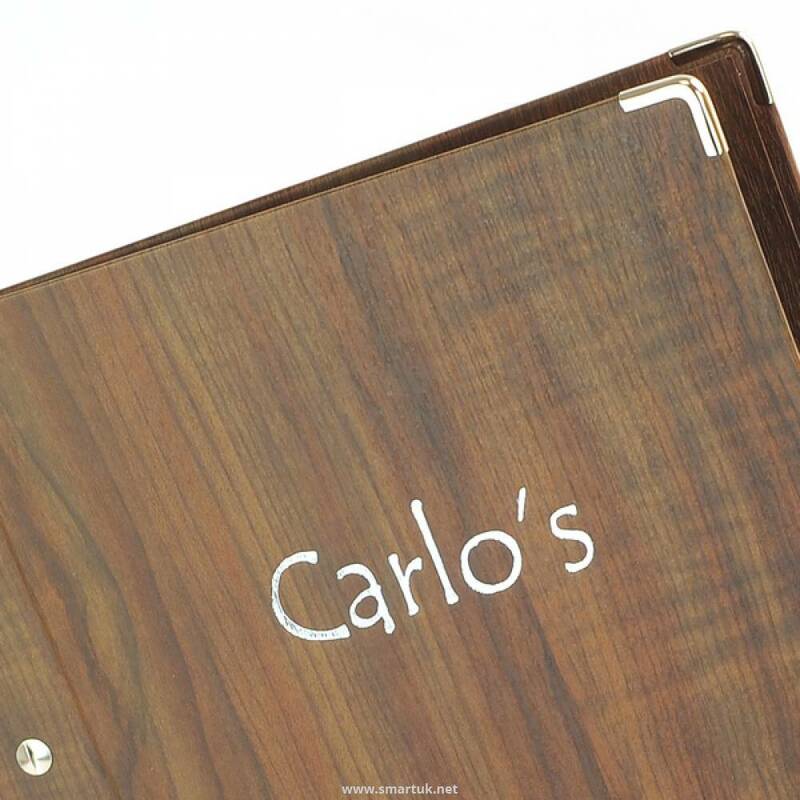 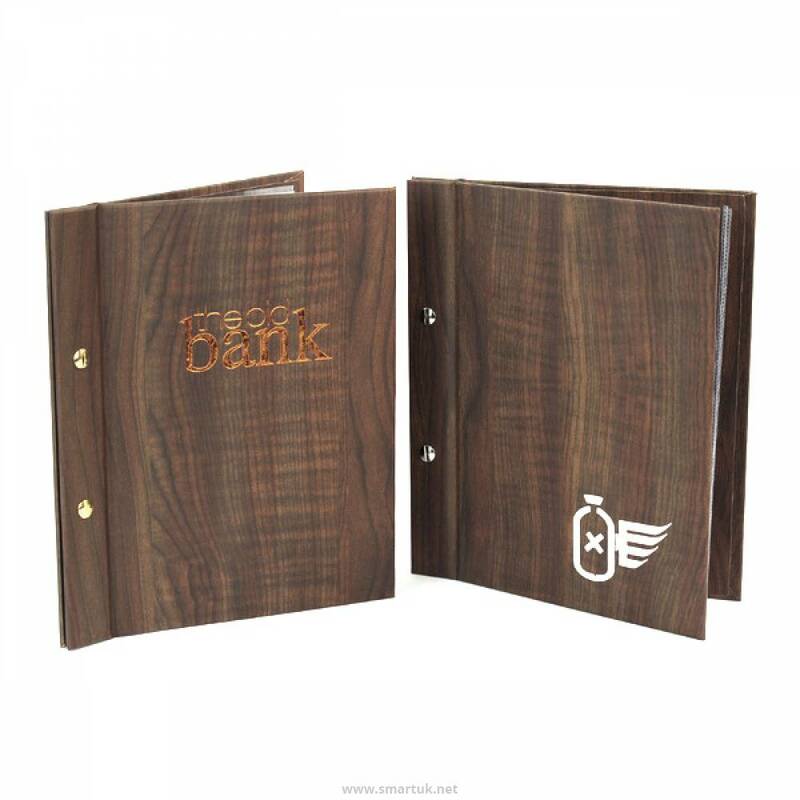 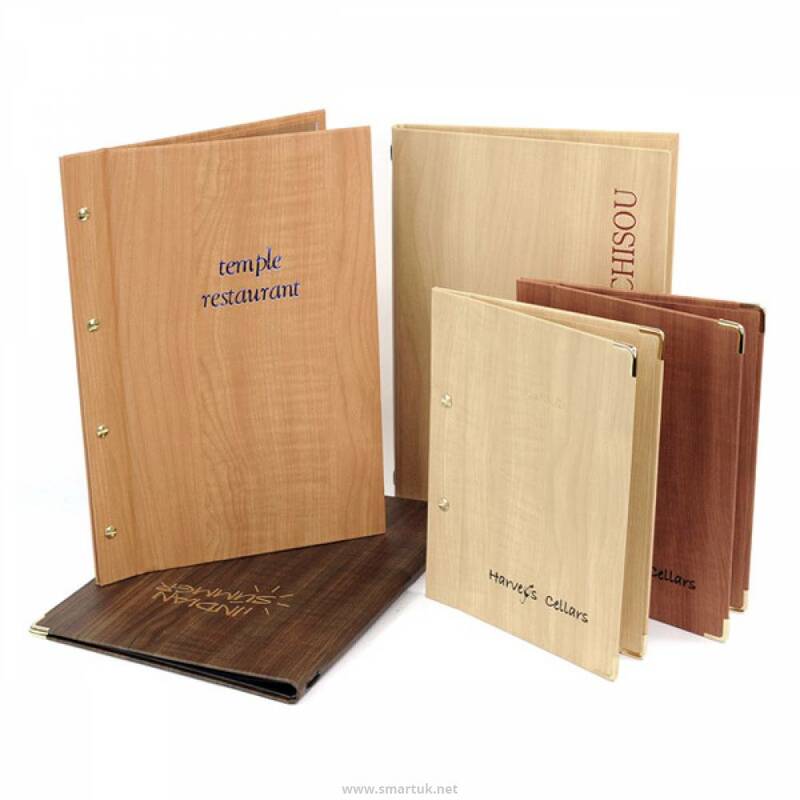 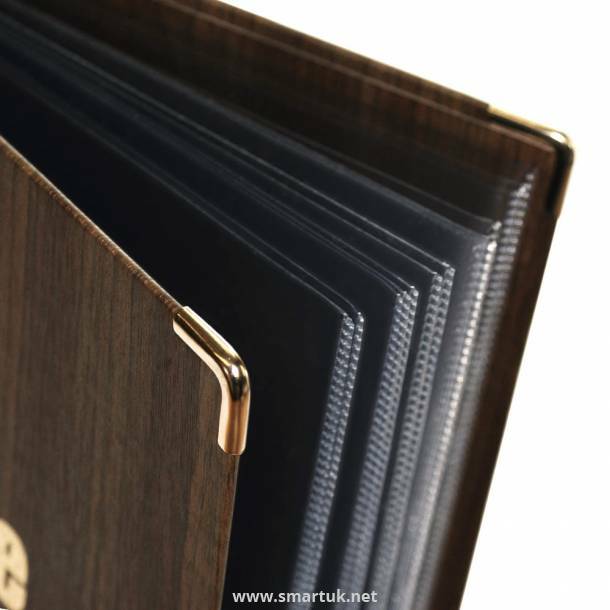 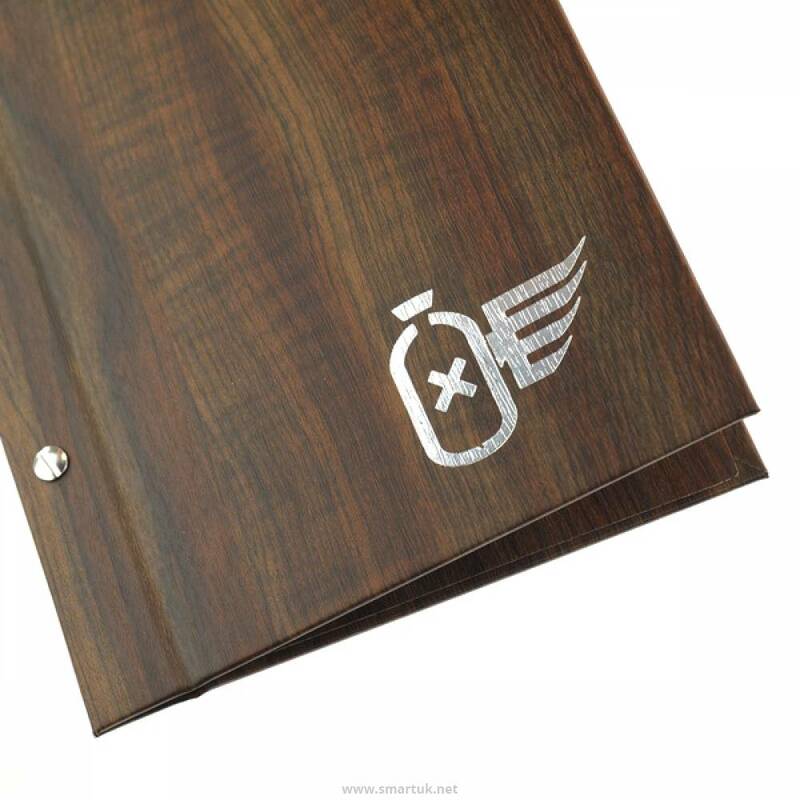 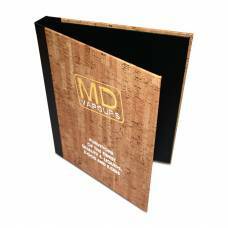 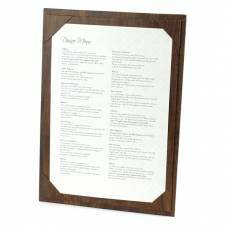 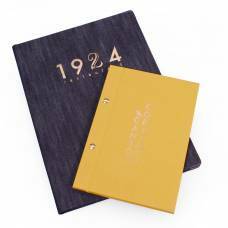 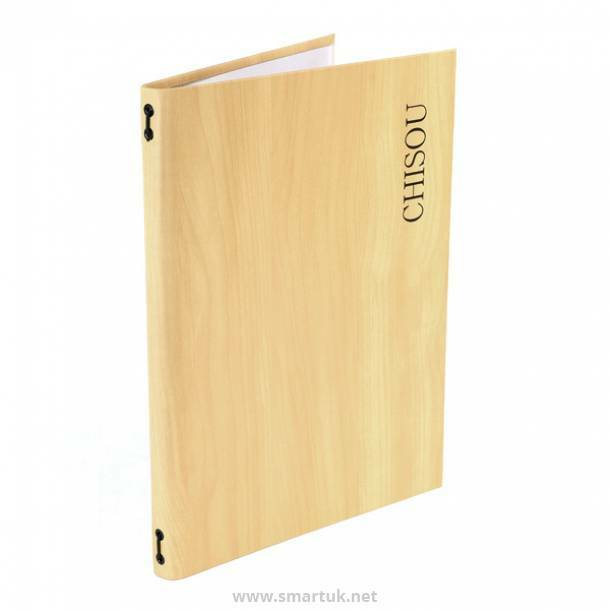 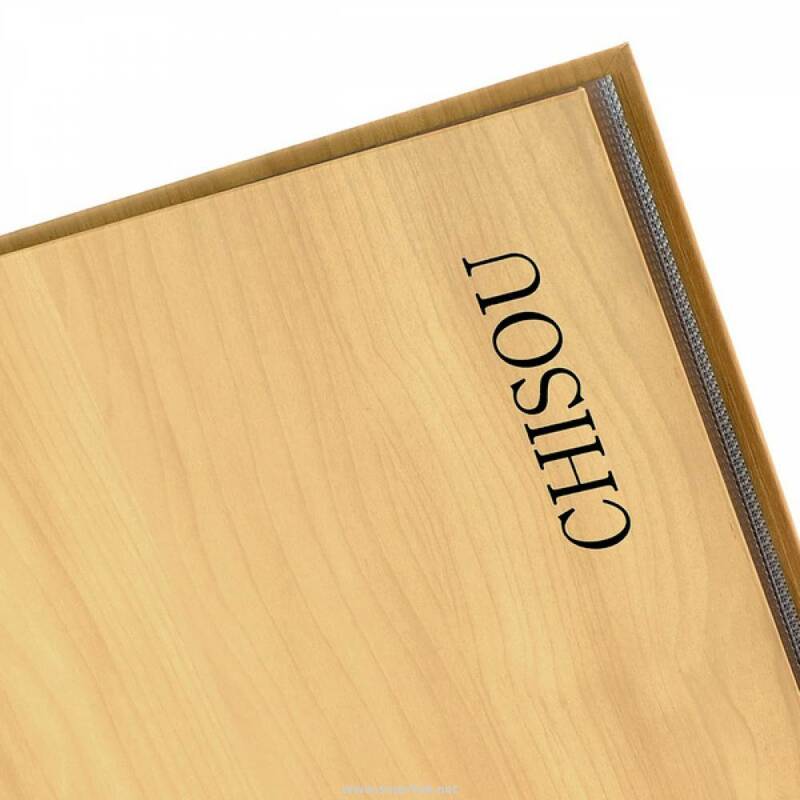 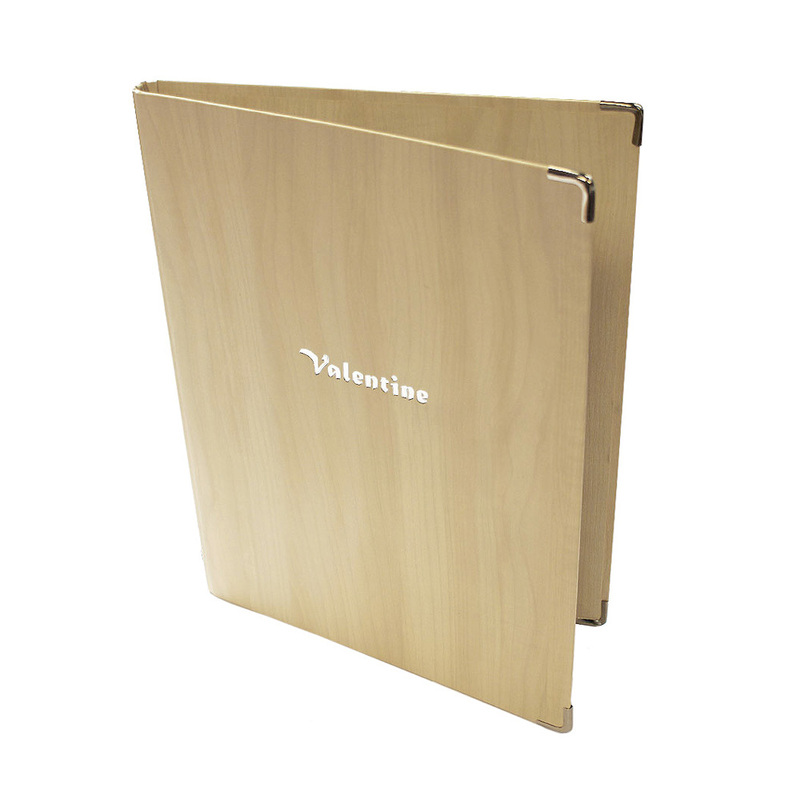 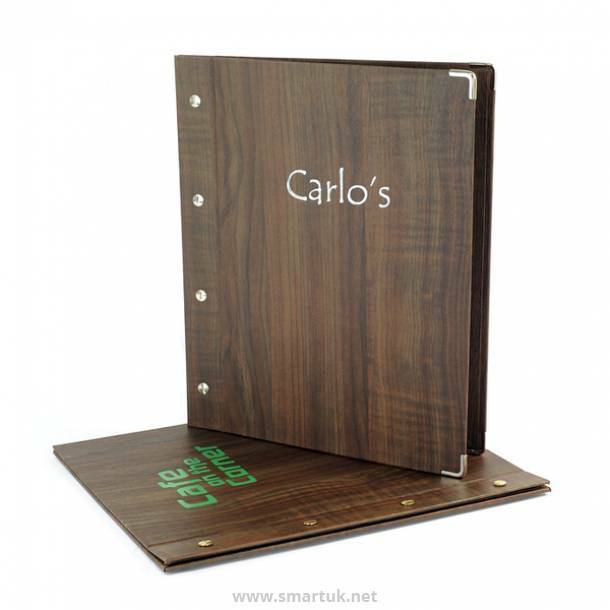 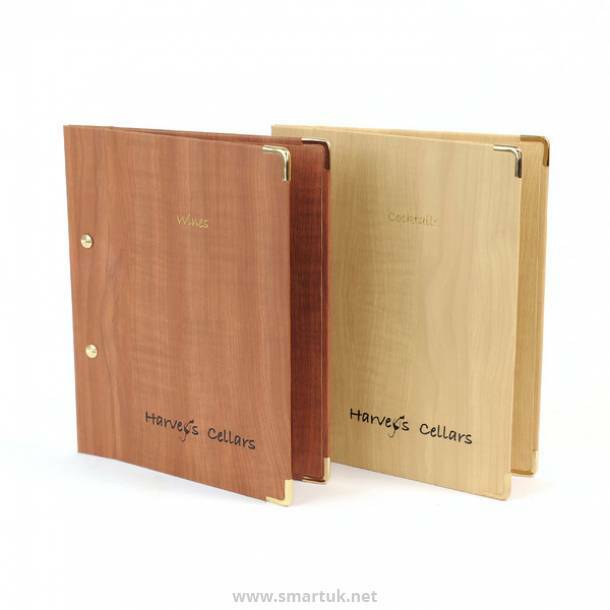 The wood effect material used to cover these luxurious menu covers has an authentic, slightly grained texture for a high quality and tactile finish. 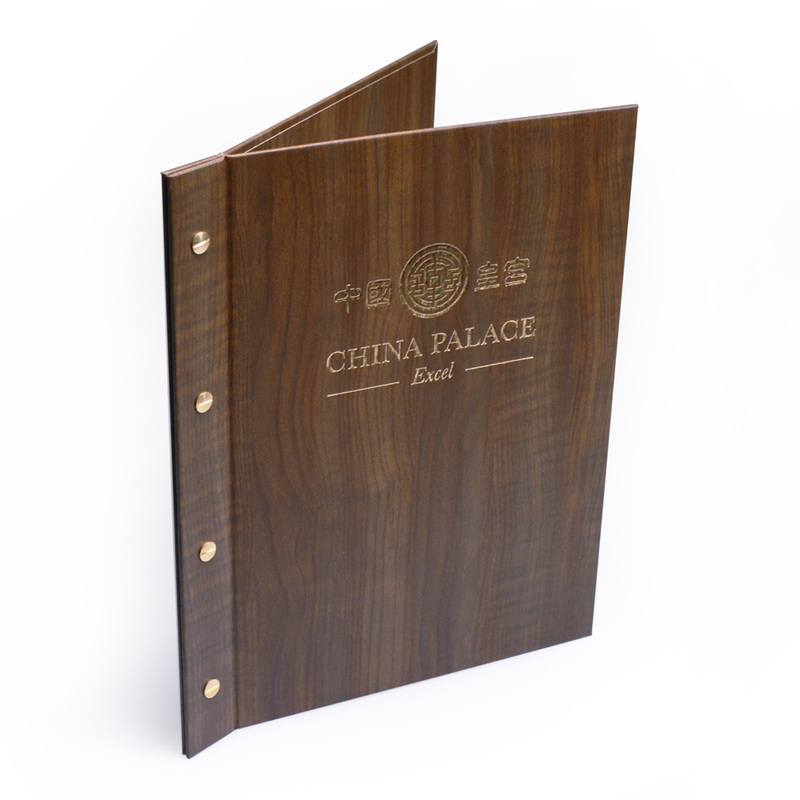 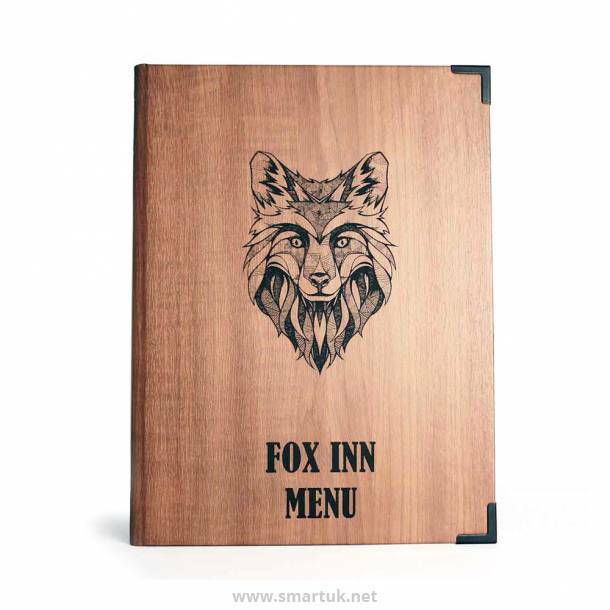 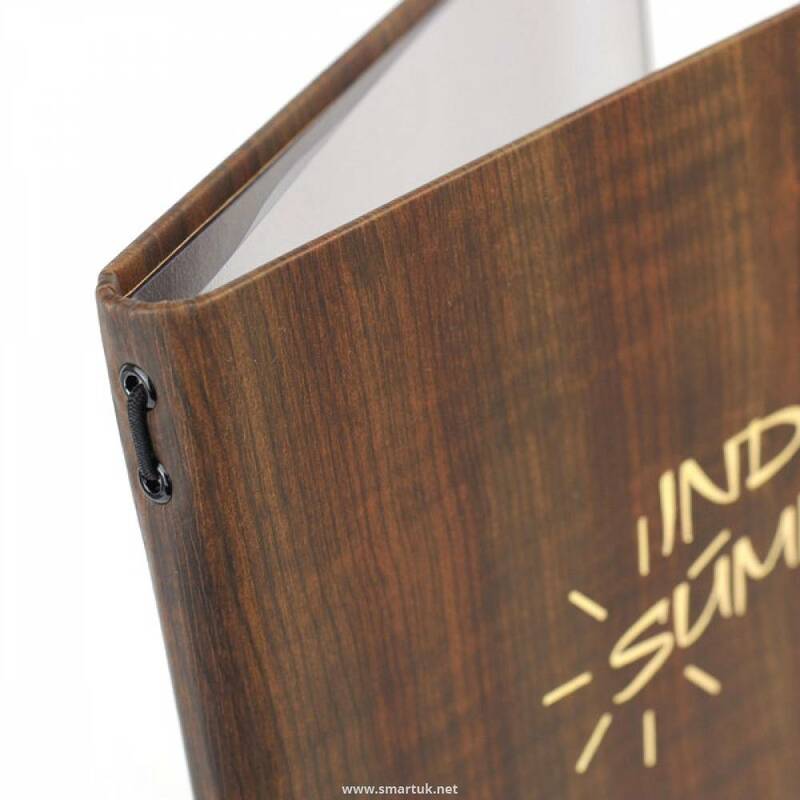 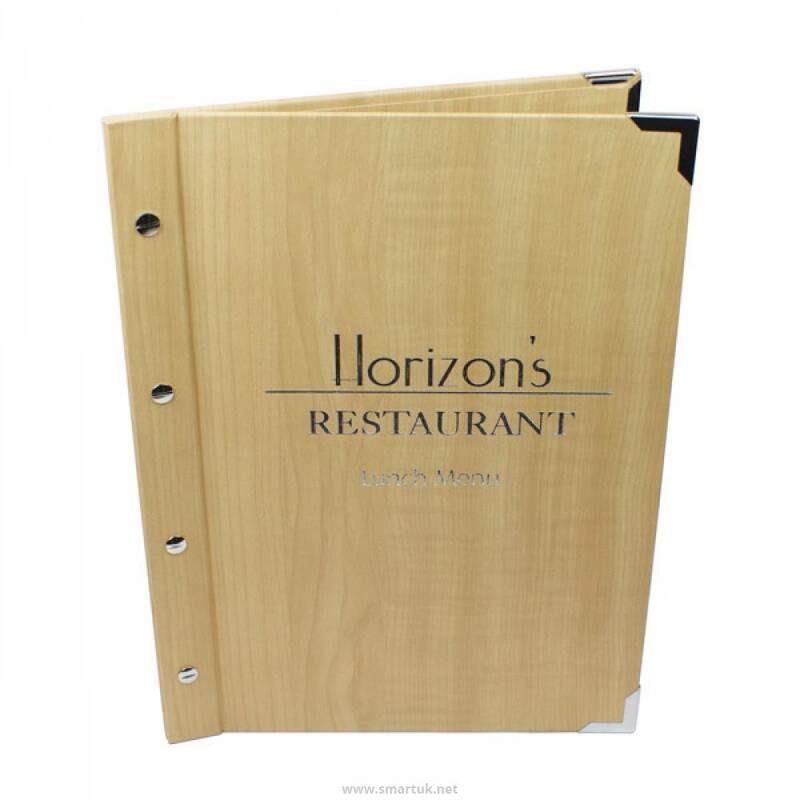 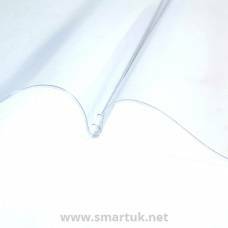 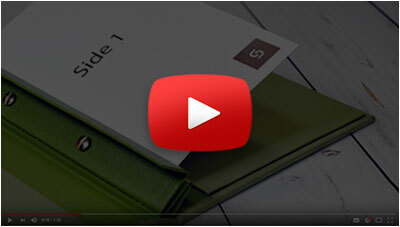 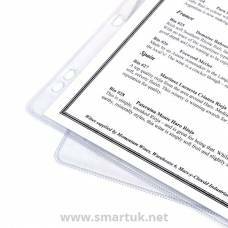 Manufactured from a durable and wipeable covering material, these menu covers are a great solution for and venue looking to achieve a real wood finish at a fraction of the cost. 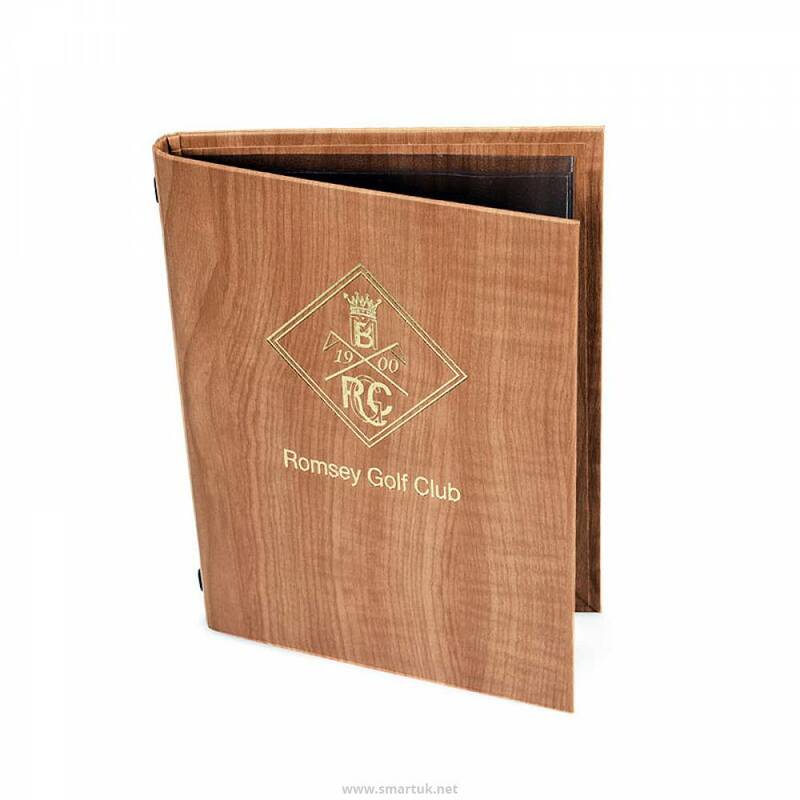 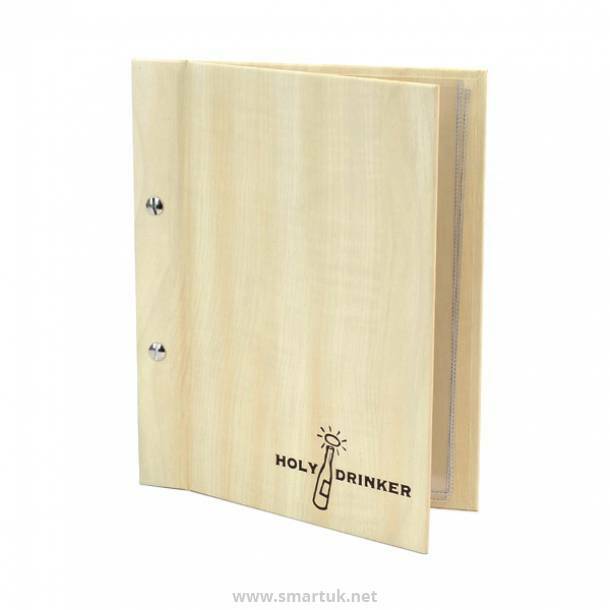 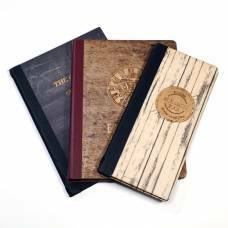 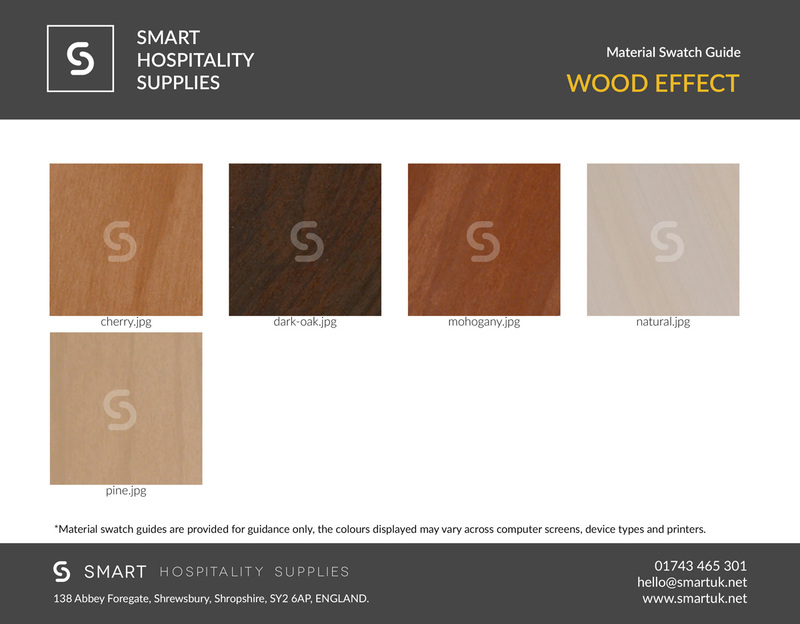 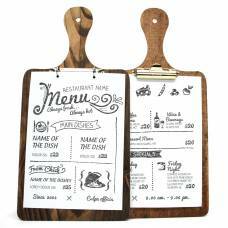 The wood effect menu covers are made to order allowing you to personalise and design them to your very own specification. 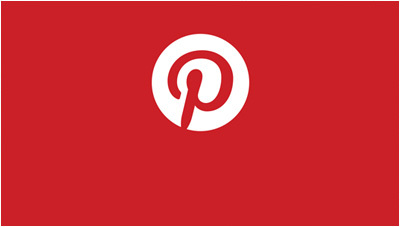 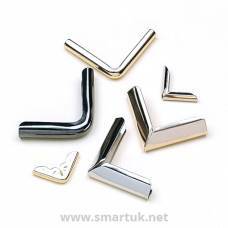 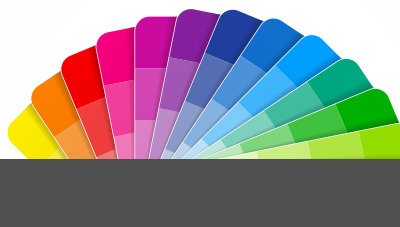 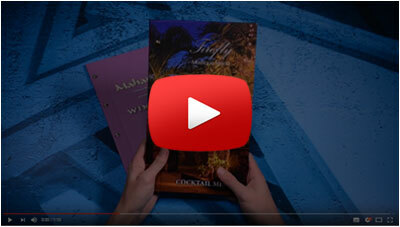 Discuss your ideas with our team on: 01743 465 301.